24 Hours. 241 patients. One stretched ER. 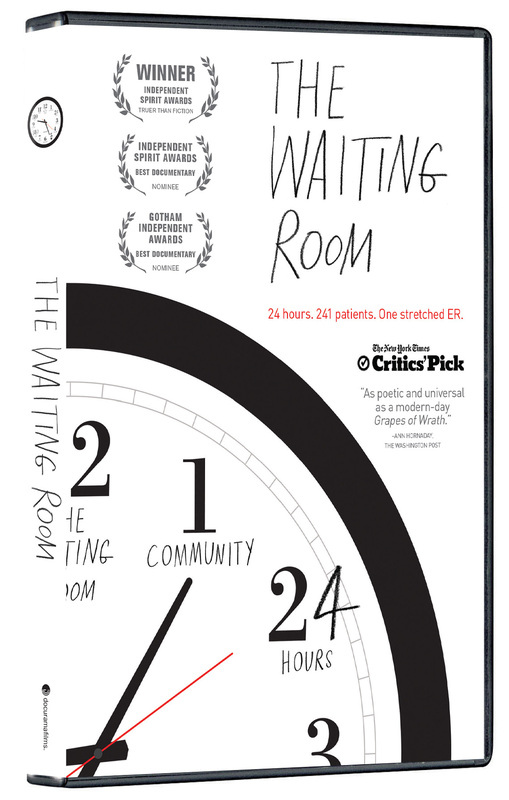 THE WAITING ROOM uses extraordinary access to go behind the doors of an American public hospital struggling to care for a community of largely uninsured patients. 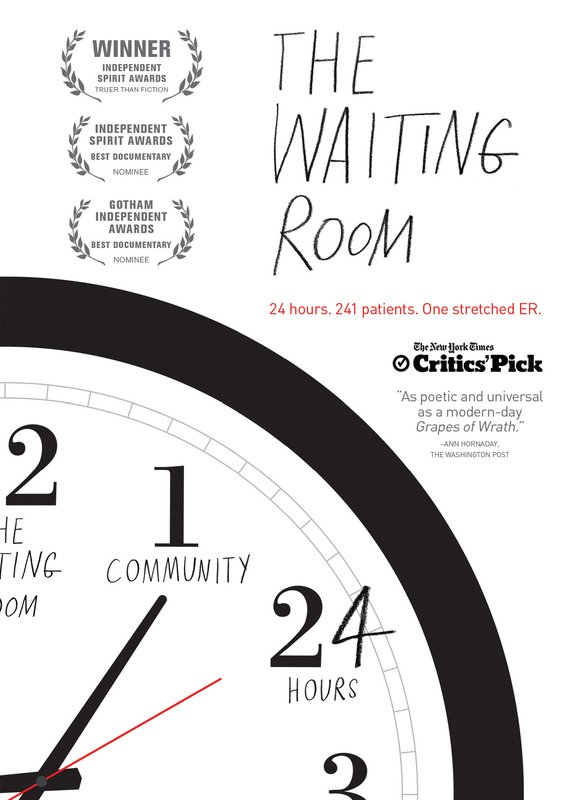 Using a blend of cinema verité and characters’ voiceover, the film offers a raw, intimate and even uplifting look at how patients, staff and caregivers each cope with disease, bureaucracy and hard choices. Young victims of gun violence take their turn alongside artists and small business owners who lack insurance. Steel workers, taxi cab drivers and international asylum seekers crowd the halls. The film interweaves the stories of several patients—as well as the hospital staff charged with caring for them—as they cope with the complexity of the nation’s public healthcare system, while weathering the storm of a national recession. 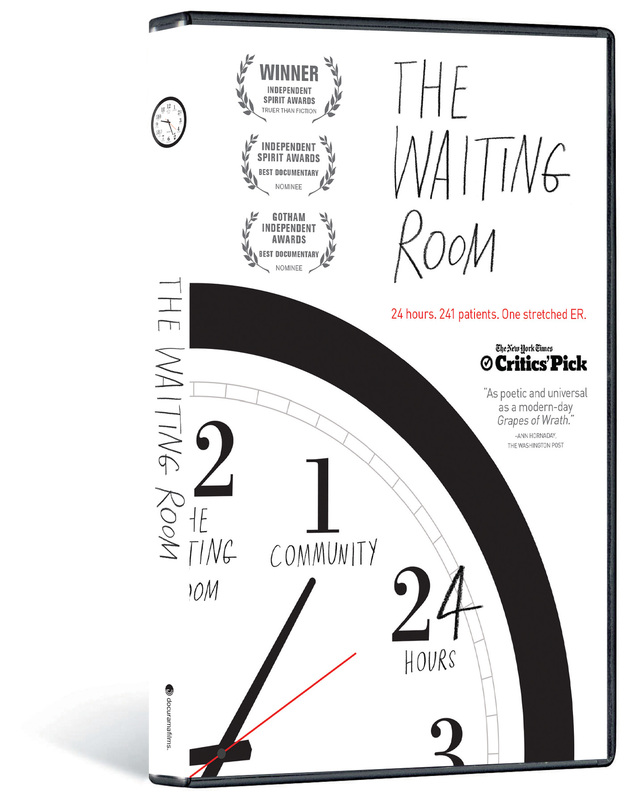 THE WAITING ROOM lays bare the struggle and determination of both a community and an institution coping with limited resources and no road map for navigating a healthcare landscape marked by historic economic and political dysfunction. It is a film about one hospital, its multifaceted community and how our common vulnerability to illness binds us together as humans. ©2012 Open’hood, Inc. ©2013 Cinedigm Entertainment Corp. All Rights Reserved. Marketed and distributed in the U.S. by Cinedigm Entertainment.